Publisher’s basics - Pol Perfect Sp. z o.o. In Poland magazines and other periodicals produced by printing methods and marked with ISSN symbol (with the exception of publications of which not less than 67% of the area is for the free or paid commercial announcement, advertisement or advertising) are taxed at a preferential VAT rate of 8%. 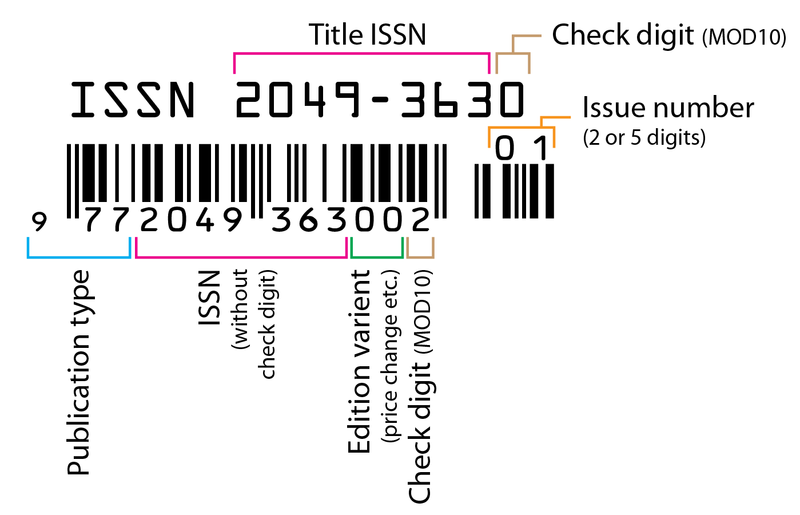 An International Standard Serial Number (ISSN) is a unique eight-digit number used to identify a print or electronic periodical publication. All magazines directed to sell in retail outlets must be marked with the EAN code. 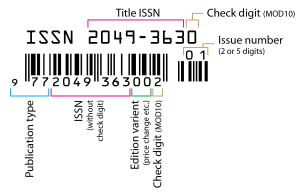 An EAN-13 barcode (originally European Article Number, but now renamed International Article Number) is a 13 digit barcoding standard. The EAN-13 barcodes are used worldwide for marking products often sold at retail point of sale. Supplier sends Pol Perfect completed application form for a new title. The form contains all information about the title distributor need to have to decide to enter title for sales in Poland. Pol Perfect in consultation with publishers conducts promotional campaigns carried out for individual titles or for groups of titles. Most promotions in POS are carried out together with market saturation tests.